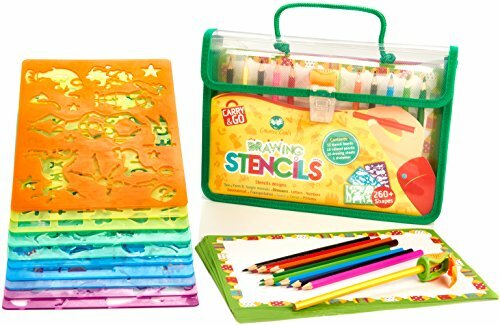 all girls or all boys if you scroll over "Top Ten Toys " on the tab at the very top of this page. Cozmo is a real-life robot like you've only seen in movies, with a one-of-a-kind personality that evolves the more you hang out. 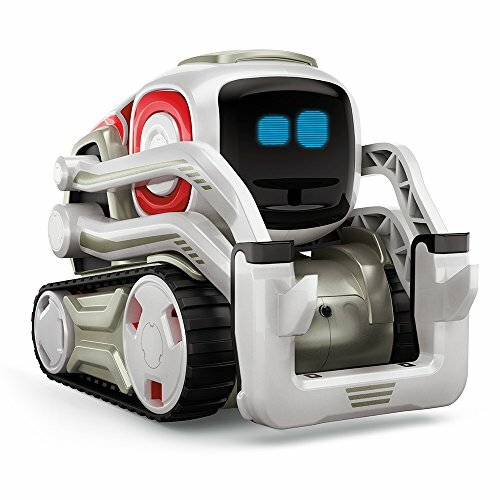 Requires a free app and the processing power of your compatible mobile phone/tablet to access high level robotics functions that brings Cozmo to life. New games and upgrades are unlocked the more you play. Durability and security have been rigorously tested. 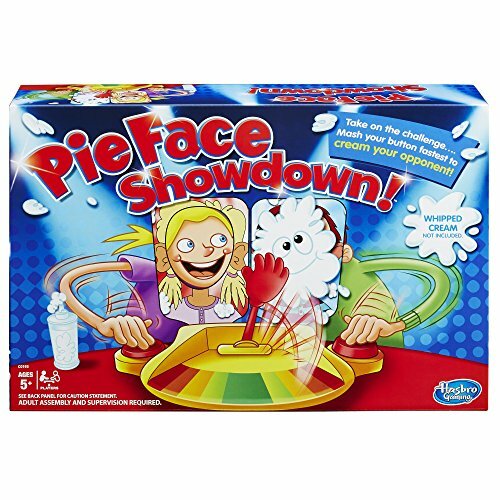 ​The hilarious Pie Face Showdown game brings friends and family together for lots of laugh-out-loud fun. First, players load the arm with whipped cream (not included) or the included sponge. Then each player places their chin on one of the chin rests and at the count of 3, rapidly mashes the button nearest to them, which activates the hand on the throwing arm. The suspense builds as players try to get the arm to move toward their opponent, and when it gets too close to the pie thrower, it'll spring up, and that player will get creamed! The player who doesn't get "pie-faced" wins. 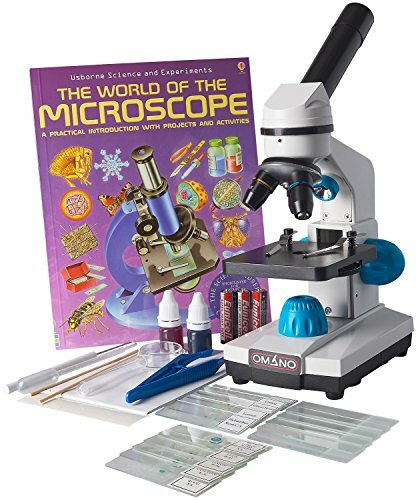 ​A perfect starter microscope when you do not know if the child will maintain their interest. This bundle kit features the Omano OM115LD compound microscope which offers an innovative solution to the age-old question: Low power or high power for that first microscope? While first and foremost a high power microscope, the OM115LD also includes a top light to enable viewing of macro specimens (insects, crystals leaves etc) at lower magnification levels. It comes in a bright blue color theme and includes three objective lenses (4x, 10x, 40x) for maximum magnification of 400x - perfect for that first time microscopist. ​Put your skills to the test with Hyper Toss. 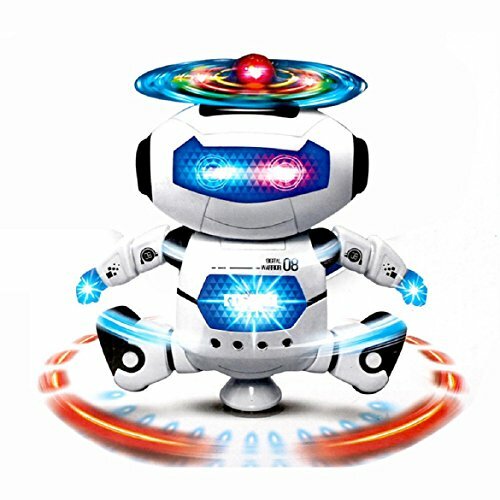 The ultimate toy for fast, fun interactive play that really gets you moving. 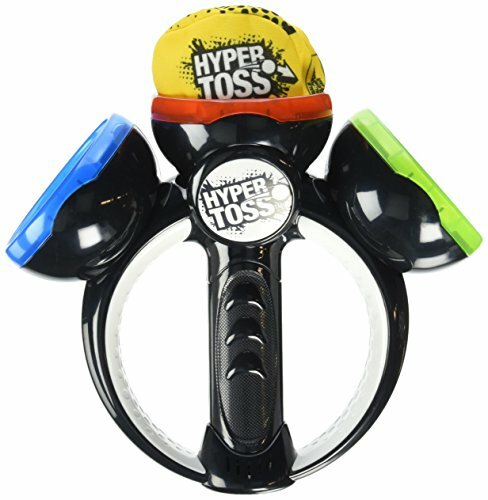 Kids will love trying to beat their scores by catching the ball quickly in one of the three colored cups- all by following audio instructions! Hyper Toss includes 4 game modes: Hyper Toss, Memory Toss, Free Style and Super Toss!. 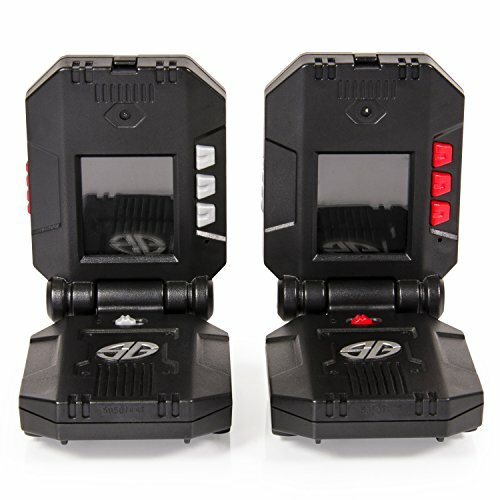 Don’t just speak to your fellow Spy, watch them with the all new Spy Gear Video Walkie Talkies. 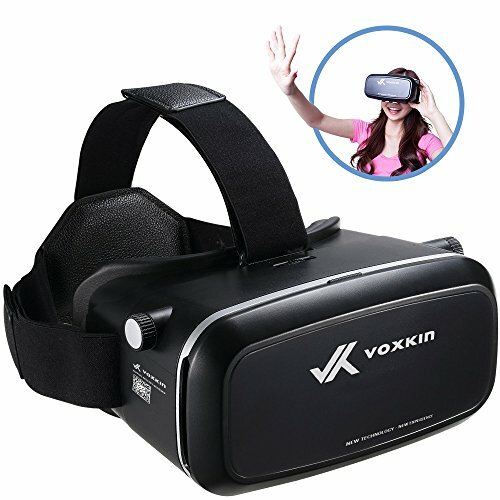 All images on this website are strictly for reference purposes only. No copyright infringement intended. We claim no ownership of any of the fonts or images used on this page.